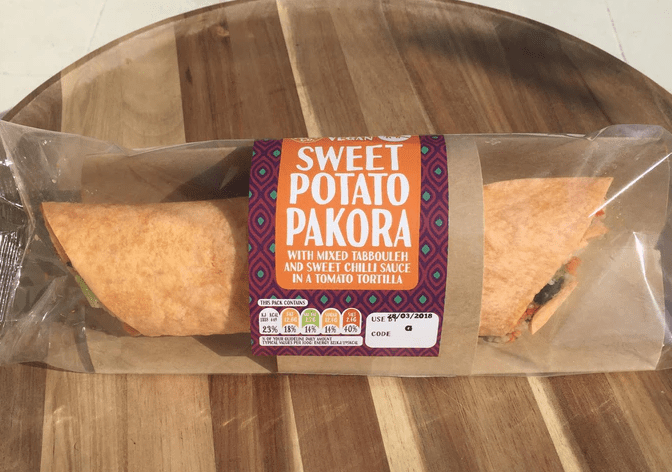 New vegan vending machines containing healthy snacks, chocolate, crisps, wraps and sandwiches are hitting the streets. 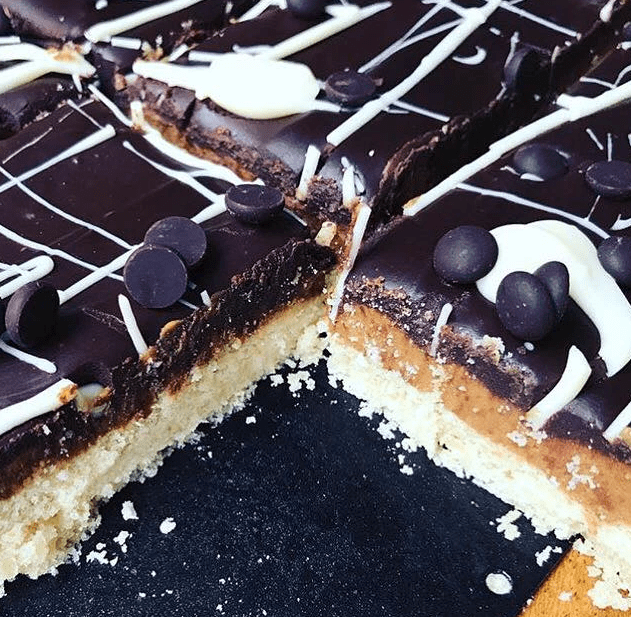 The machines full of plant-based treats are popping up on the streets of Bristol, UK thanks to up-and-coming company Vegan Vend, and the business plans to expand across the country. 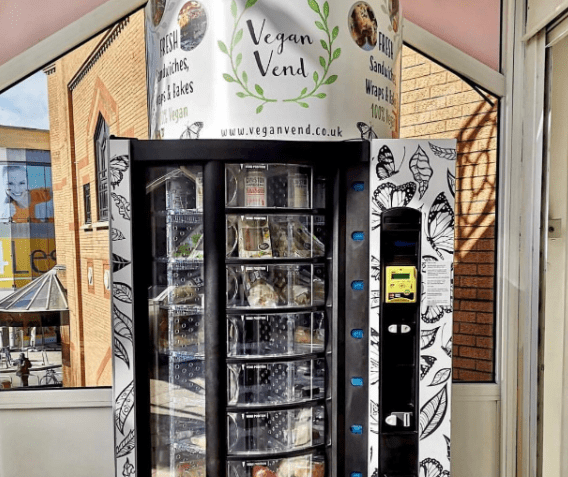 The group secured funding on a Kickstarter campaign to install the convenient machines in Bristol – one of the UK’s most vegan-friendly cities. Unlike traditional vending machines the food is mostly healthy and comes from local businesses, rather than the usual selection of dairy chocolate supplied by big businesses. 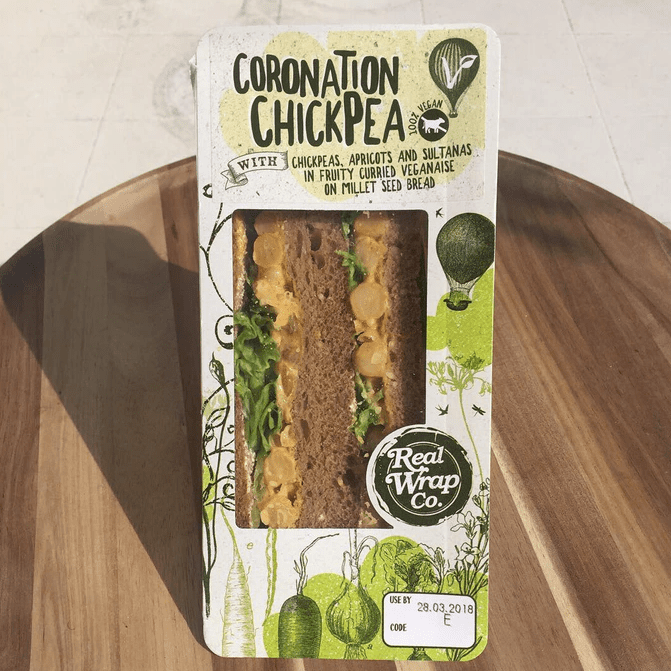 The company said in a statement: “For the first time, a vending machine will fully cater for, but not be limited to those persons following the vegan diet. This service will also be suitable for those looking for a healthier lunch or snack option without compromising on flavour. 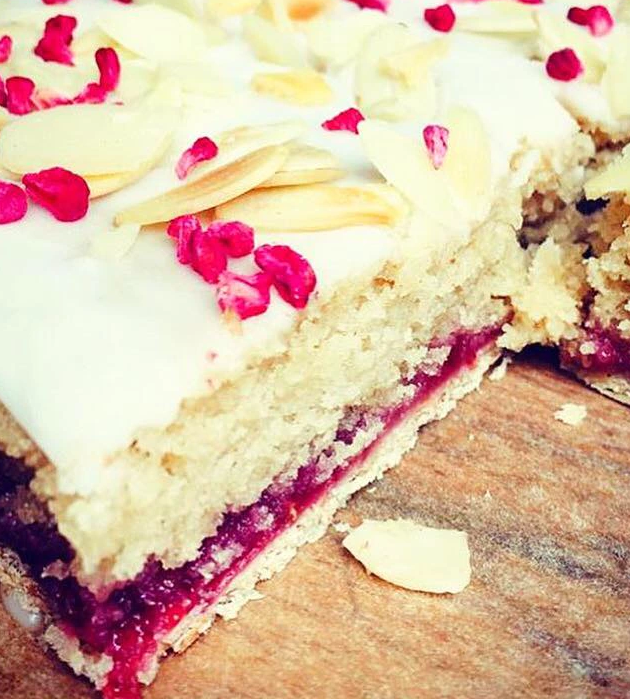 “Vegan Vend will be starting its journey in Bristol, UK. We chose here to launch the business because we felt like it was the perfect city to bring it to life in. 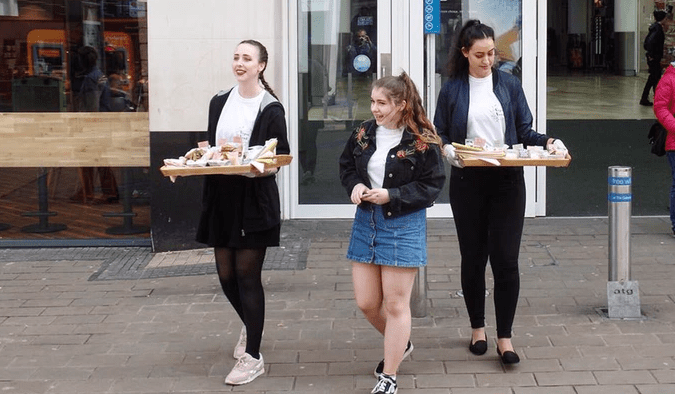 The Vegan Vend team recently hit the streets of Bristol with free samples to spark awareness and interest. 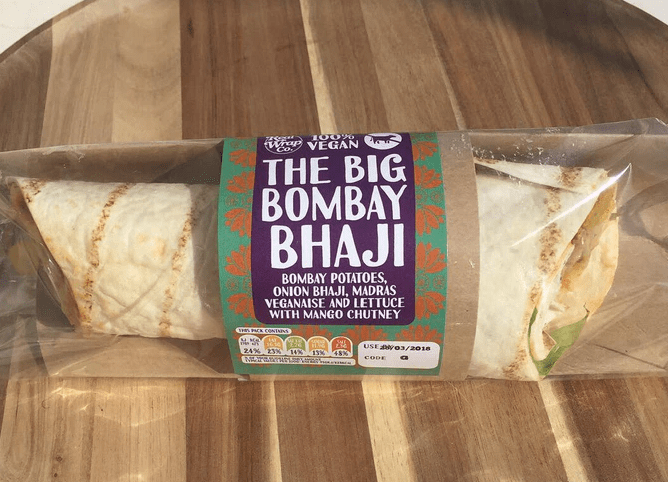 “It was a really successful day and we got an incredible amount of positive feedback from members of the public both about the taste of the food and the idea of having an all-vegan vending machine,” a spokesman explained. 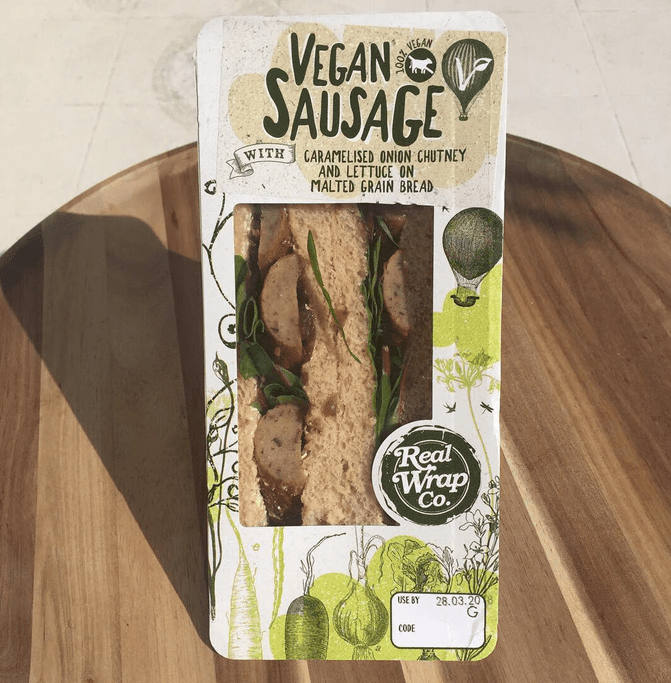 The business was launched after its founder, Remi noticed a difficulty in finding convenient vegan options on-the-go. The company is aiming to be as eco-friendly as possible and ensure there is minimal food wastage. “We will be looking at keeping everything in the recyclable bracket and will be open to suggestions to make our business the most planet friendly it can be,” the spokesman added. To help fund Vegan Vend visit the company’s Kickstarter page. 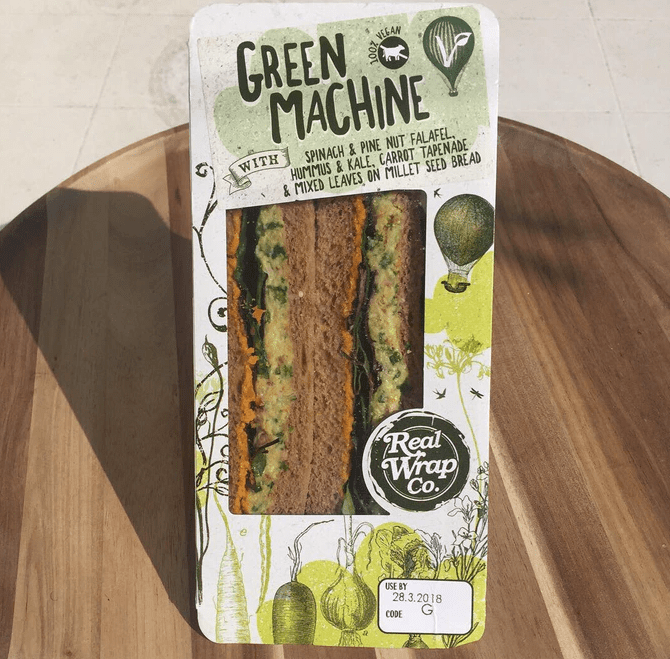 What do you think about Vegan Vend? Tell us in the comments section below!